People who enjoy the plain sound ambiance and just listen to it in the background. People who pay large attention to the mix of images with sound. When you mix your own ambiance track for listening, the image does not really play a mayor role in it. You can choose the default flower image and publish the sound with it. If you just download the track to mix it into a video footage or a game, the image you use is completely irrelevant for you. However, many users enjoy the combination of an inspiring image with a certain sound. If you plan to use the ambiance as a still image on your desktop, a screensaver or just to put it on your TV, the image is very important as it will strengthen the associations you want to evoke with a sound. So while the users who don’t need any special imaginaries for their tracks don’t pay attention to it, the search for a suitable image is a major concern for all others. For all of you who enjoy matching nice images for space ambiances, we present some userful sources to help you find inspiring images for your space ambiented atmospheres. These images were made by the USA and therefore are of public domain. The US government, that all citizens maintain with their taxes, already paid for all this. And this means all images and videos are free to use for whatever you want, either private or commercially. That does not apply to the media they do not own because it comes from some cooperation with other space agencies. All of the media produced by NASA is public domain, meaning that anyone can use it any way (as long as they obey restrictions of publicity and privacy). You obviously can’t claim authorship on an NASA image. And you can’t either use the NASA logos for your own work or make it appear as if they endorse you in any way. You should state somewhere that the NASA is the source of the material or the part of It you use. The restrictions affect the use of images where a person appears, as this persons own rights regarding his or her personal images remain. As an example, if you get a free image from the NASA showing an astronaut or a person working there, this person has a copyright on his or her personal image. You can’t sell this persons face on the image without written consent. The same goes for the music or footage that may be incorporated in the source material. A documentary with some musical background will thus contain the free stuff from the agency, that you can use at will, but you can’t reuse the music footage without a licence from the copyright owner. This are all pretty obvious restrictions. But as long as you just use their images and videos, nothing speaks against you making whatever you want with them. Many agencies for stock images sell NASA images, which is totally legal, despite the fact that you could get the same image for free from the source website. We have just released some youtube videos with space images and videos, where you can see examples of what you too can do with all this. Have a look at it here. For some videos I have downloaded videos from their site. The bare video footage (without people or music) can be mixed and remixed at will with any editor asyou like. 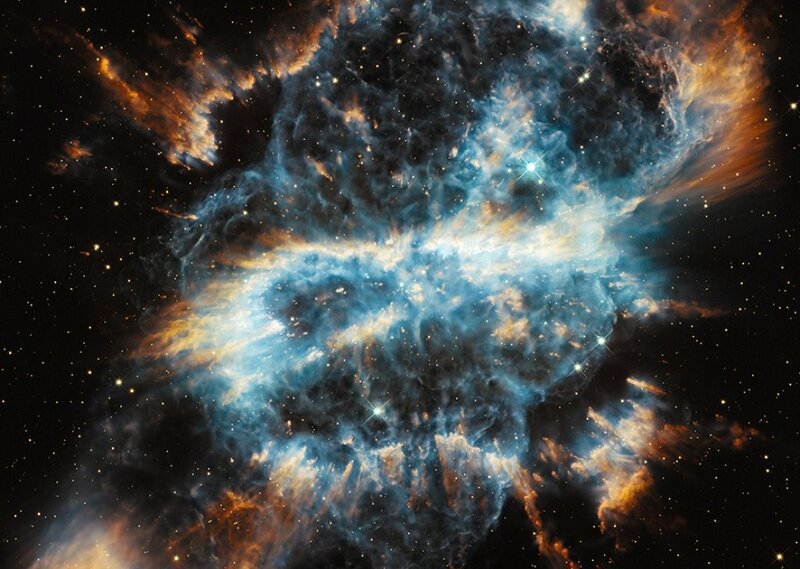 For others I have put together beautyful space images into a slideshow. The contents of the ESA Web Portal are intended for the personal and non-commercial use of its users. ESA grants permission to users to visit the site, and to download and copy information, images, documents and materials from the website for users’ personal non-commercial use. 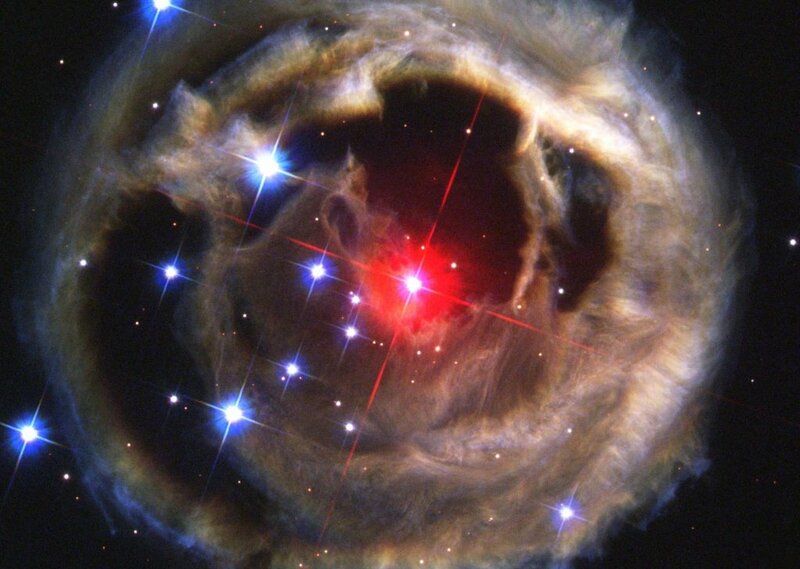 ESA does not grant the right to resell or redistribute any information, documents, images or material from its website or to compile or create derivative works from material on its website. Use of material on the website is subject to the terms and conditions outlined below. As the boundaries of commercial or non-commercial use are not always clear, you should be careful with this. In case you want to use space images for a remix you plan to sell or to upload on a website that has some ads in it, you should avoid this agencies media files. The ESA can’t be used without written consent and you don’t know what to expect in terms of waiting time and burocracy. So, just don’t risk any hustle and use ESA images only for your own private pleasure. Anyway, the ESA images for space are not as high quality and interesting as the ones from the NASA. This is also a source for lots of quality images, however they are not always public domain. As the Russian Agency has many cooperation projects with the NASA, you should always have a look at the images credits in order to avoid any restricted files. There are other sources too, but it is quite complicated to go over all of them just to pick out the rosins. The easy way to find them is to use the Wikimedia commons website. You can find all kinds of images for public use. Each is provided with detailed information about usage conditions and you can always just link to them. Any images or videos you use for your own private pleasure are free to use. However, if you plan to share your work over web with any community you always have to include a reference to the source, just to go sure. There are plenty of business specialized on screwing users with all sorts of penalties and fees, even for images they don’t have any rights to. So to be sure and undisturbed, just keep to the license conditions. The European Southern Observatory ESO is maintained by 15 European countries and has the world’s most productive astronomical observatory. It is headquartered in Germany and operates telescopes in Chile. They have wonderful photographs of the galaxy and planets images, which is complementary to the NASA material which contains lots of more technical space stuff. Fortunately, the ESO is not as narrow minded as the ESA and allows the public use of its images and videos as long as they get credit for it. 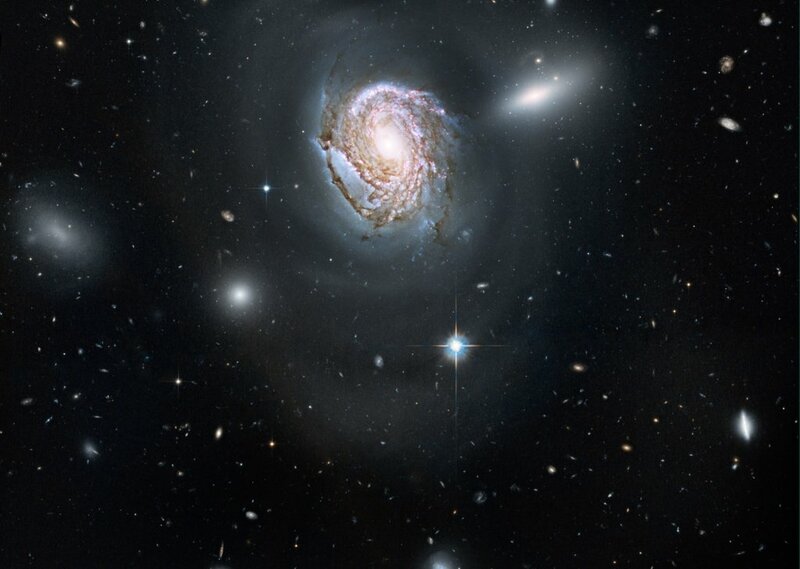 ESO images and videos, along with the texts of press releases, announcements, pictures of the week and captions, are released under the Creative Commons Attribution 3.0 Unported license and may on a non-exclusive basis be reproduced without fee provided they are clearly and visibly credited. Detailed conditions are below. They even have a nice FAQ-Section where the details of possible usage are clearly explained for average users: http://www.eso.org/public/outreach/copyright/. 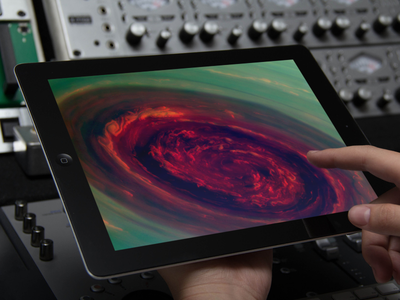 With all that free access to wonderful images, your spacey tracks should not only sound great but also look great. You find a ready for download compilation of the top 100 images from ESO here, and also a direct download link to a zipfile with all 100 pictures. I would like to make my own background images. How would I proceed to do this? to change the image of one o your mixes, just open the mixer of the atmosphere and click on “Edit”. There, you can upload a photo or downloaded image from your phone.